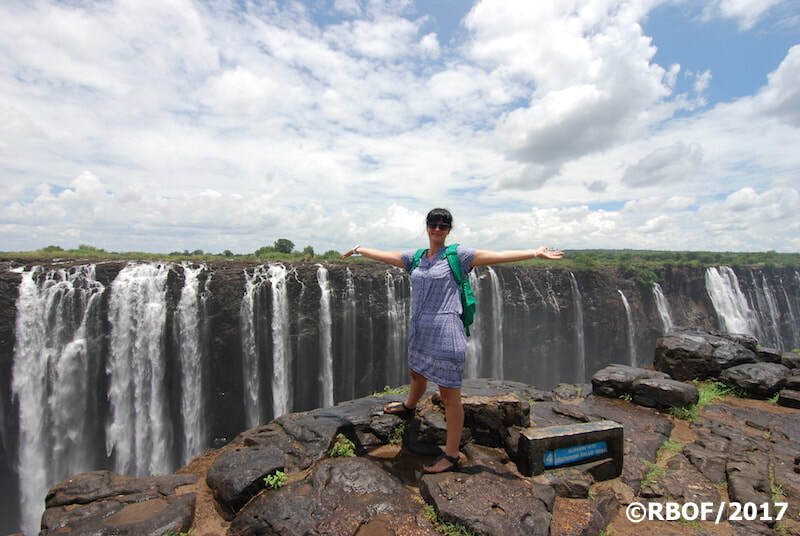 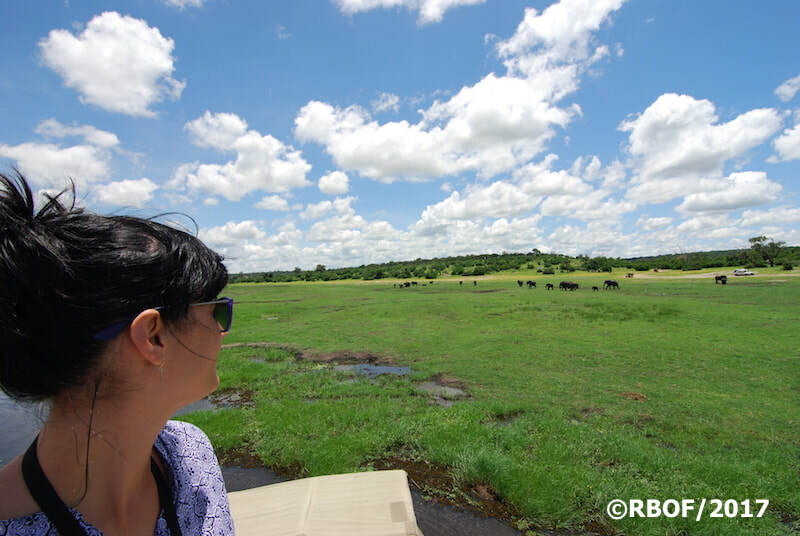 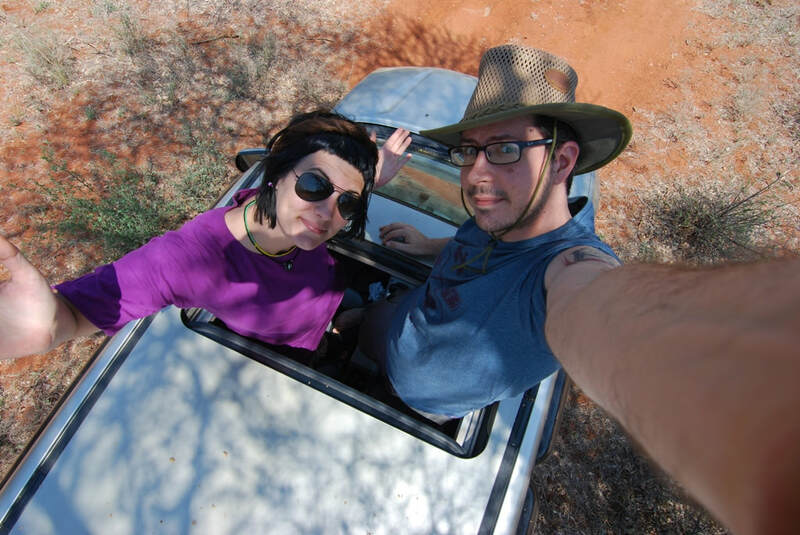 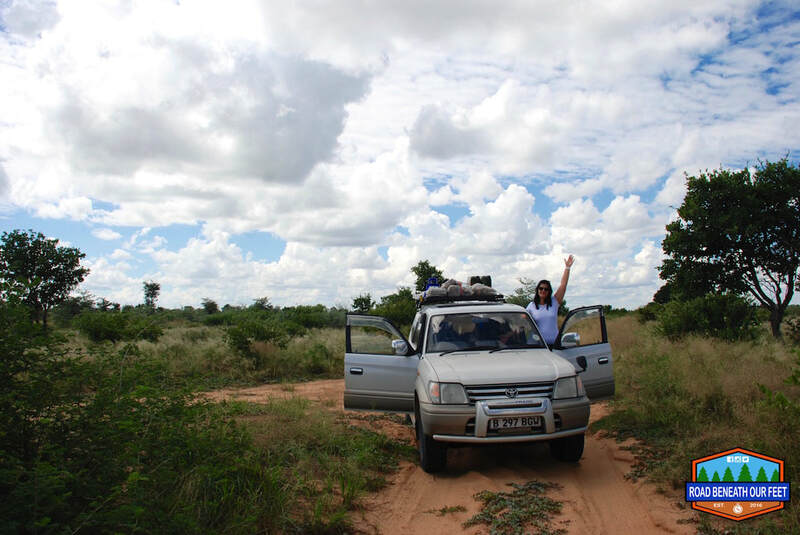 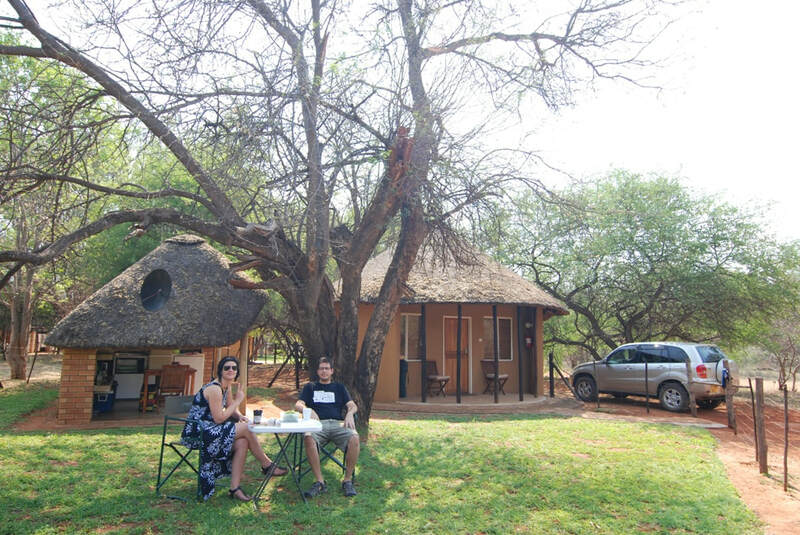 #RBOF are a young married couple - Jovan Djokic (the husband) and Dina Djokic (the wife) - living and working in Botswana and trying to travel as much as possible (when work allows) around this beautiful country and write about what we see, experience and recommend. Jovan (that's me) is a dreamer, a photographer, a wannabe-writer, the OCD-vehicle-packer on trips and a full-time small business owner, graphic designer and laser engraver. 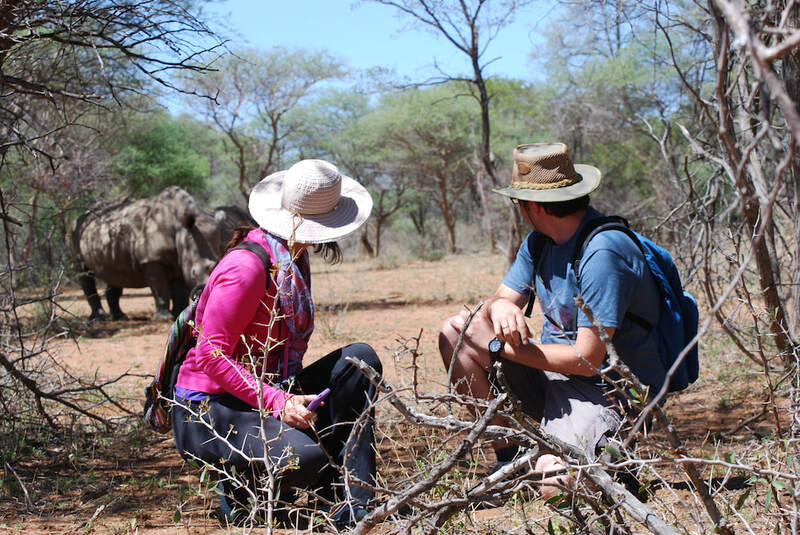 The prettier half of this dynamic duo is Dina, the optimist, the go-getter, the artist, musician, the camp-fire-master and full-time violin & viola teacher. 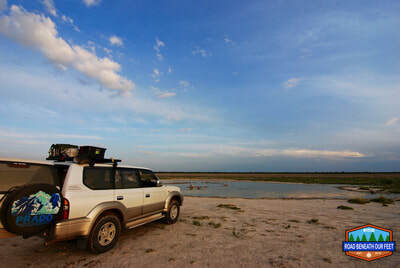 The words "Okavango Delta", "Chobe", "Kalahari desert", "Makgadikgadi Pans", "Kubu Island" are all synonymous with Botswana, not to mention that many wildlife species, among them lion, rhino, elephant, leopard, buffalo, hippo, cheetah (to name a few), are found here as well. We are lucky to live in such a naturally-beautiful and wildlife-diverse country such as Botswana and to be able to travel to all the magnificent locations, reserves, lodges and camps that can be found all around the country. Our ever-growing passion for getting out into nature and the bush has matched my passion for writing and has culminated in this blog being formed. If I'm inspired to write about the places we visit, then I figure I'd want someone to read what I write in the hope that it inspires, informs and intrigues the reader so much, that they'll want to go out, travel and explore as well. 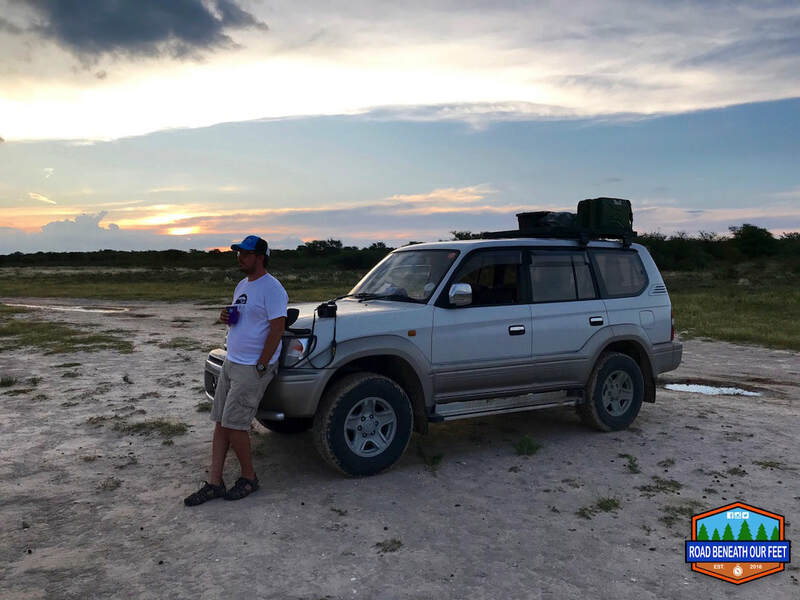 So this blog is just that - a platform where we can share our adventures, experiences, gear reviews, tips and recommendations with anyone else keen to travel and explore Botswana, go camping in the bush, stay in lodges or visit game and nature reserves. 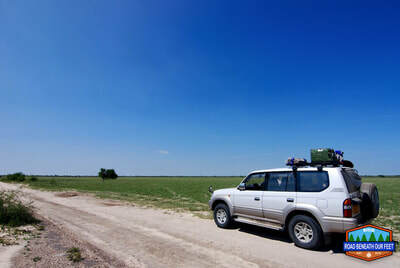 "A picture is worth a thousand words" as the saying goes and we like to accompany each blog post or review with photos to give you, the reader, as clear a picture as possible of the places we go to and things we see, in order to give you a better understanding of what to expect if you decide to go yourselves. Follow our adventures on Facebook, Instagram, Twitter and check out some of our videos from our travels on our YouTube channel. 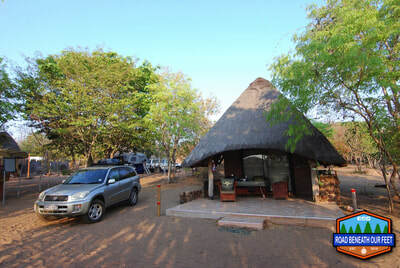 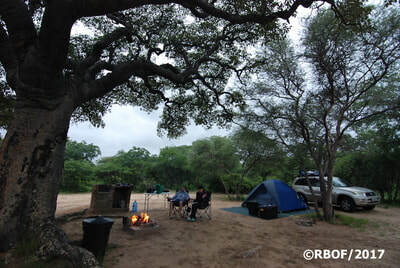 We are a young, married, Botswana-based couple with a passion for going out into nature and the bush any chance we get. 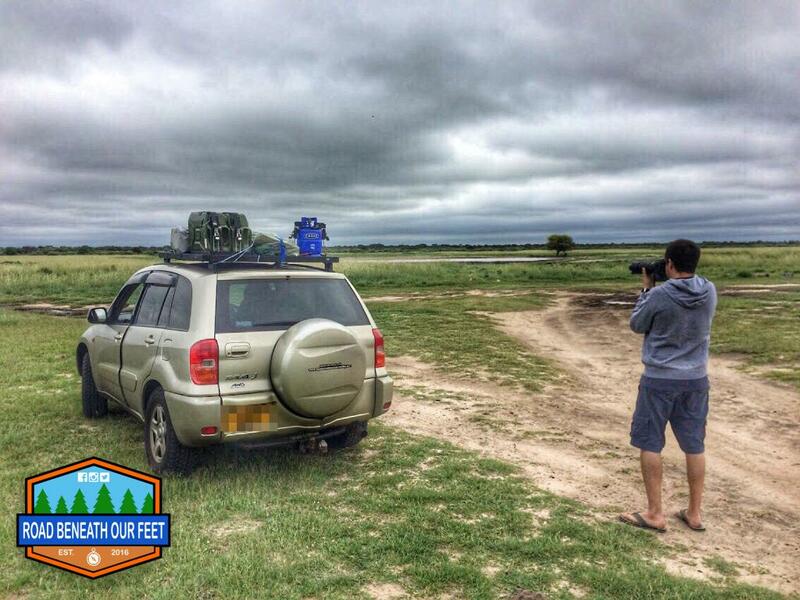 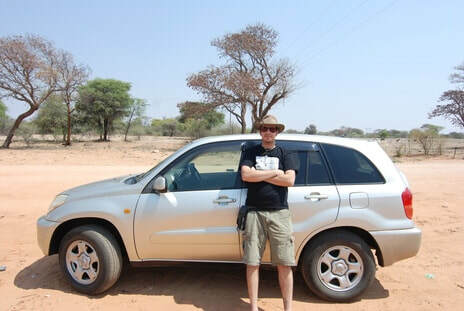 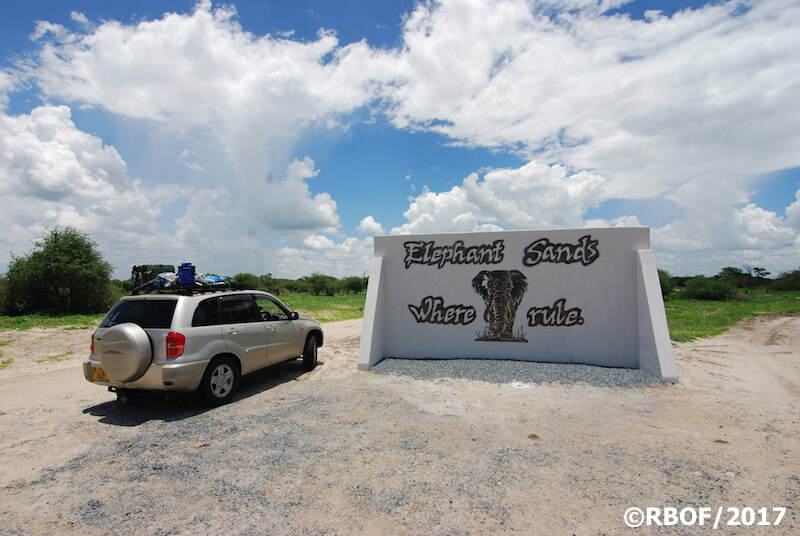 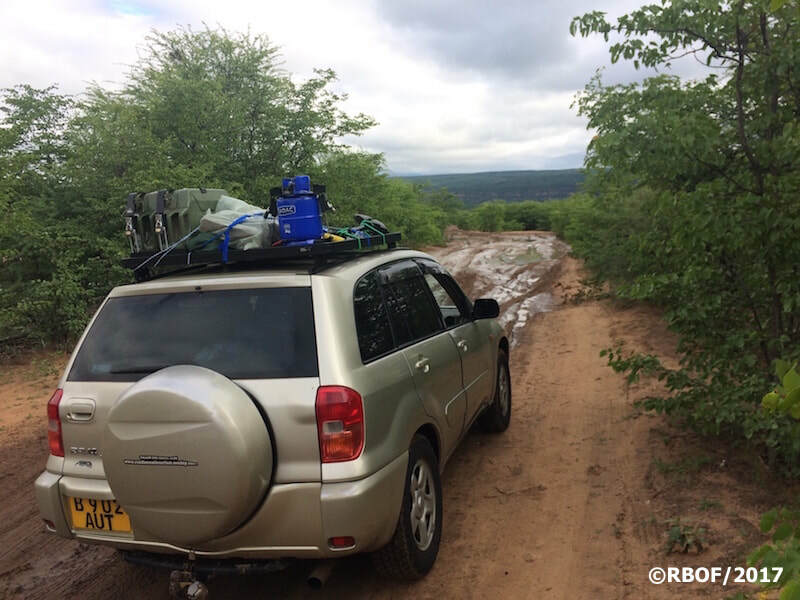 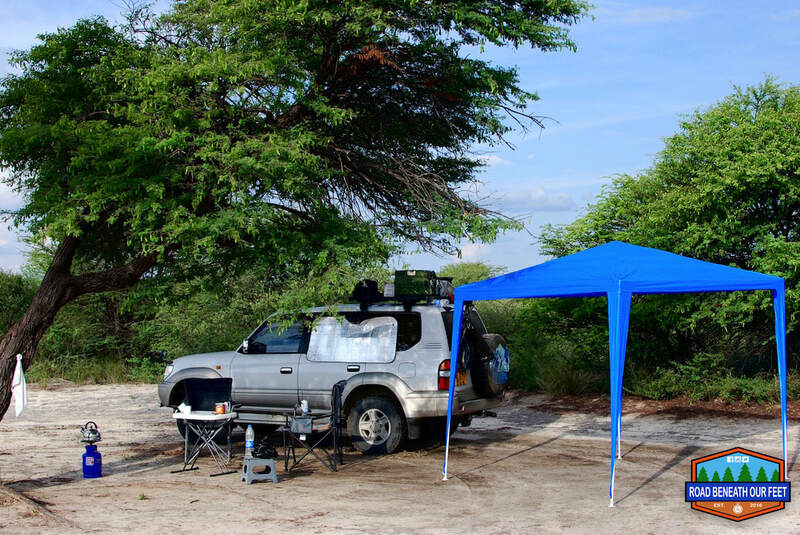 We started our Botswana adventures in a second-hand 2001 Toyota RAV4 which we bought in August of 2015. 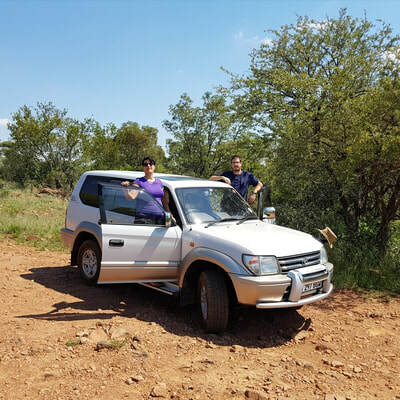 While this compact little SUV with all-wheel drive, all-terrain tyres and enough space for sufficient gear was able to take us to quite a few places around Botswana, including the Mokolodi Nature Reserve, Limpopo River Lodge, Khama Rhino Sanctuary and Senyati Safari Camp in the north, it did have its limitations when it came to ground clearance, weight we could carry and off-road capability. 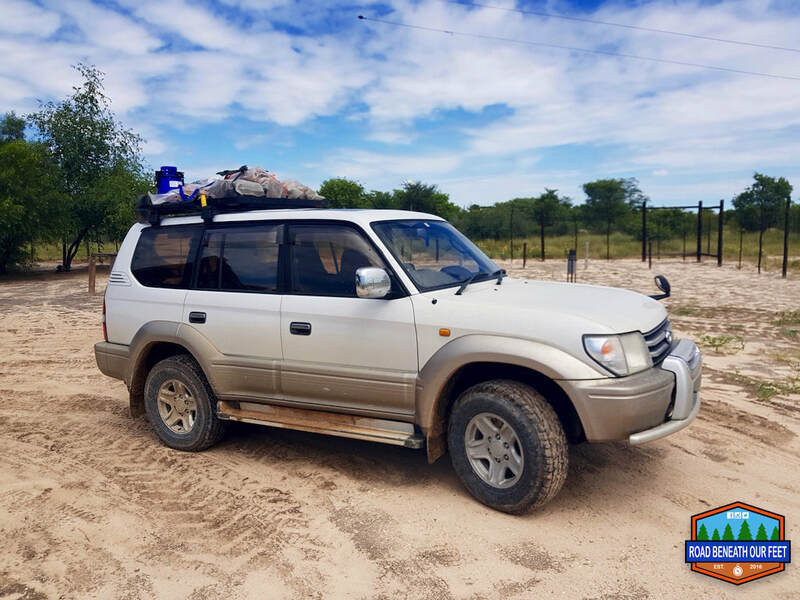 With the desire to explore further and go where our trusty little RAV4 couldn't, we decided to go big or go home... and in February of 2018 we bought a second-hand, 1999 Toyota Prado TZ with a 3.4L V6 engine, 4x4 with low-range gearing and all-terrain tyres. This is proper 4x4 that will be able to get us to pretty much anywhere we want to get to in Botswana (and maybe even further)! 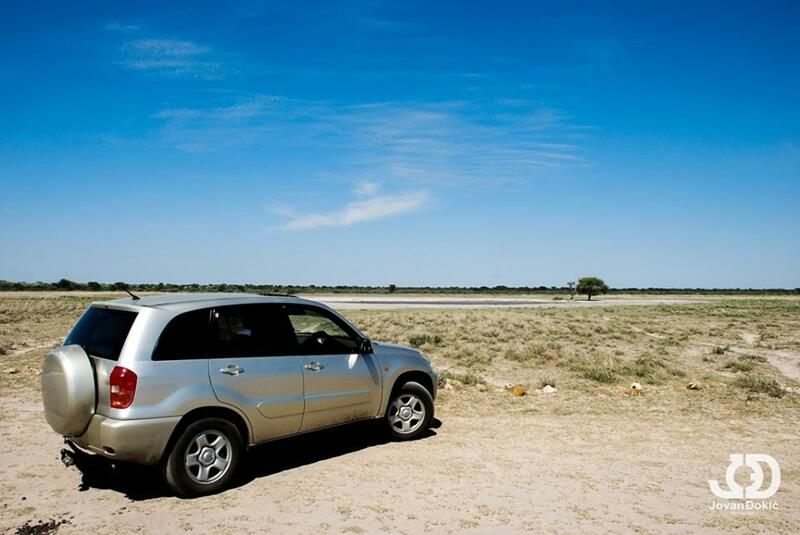 It has loads of space inside for gear and even sleeping (as we tested during our first camping trip to the Khutse Game Reserve), has a powerful (albeit thirsty) engine to pull us out of any problems, is comfortable for those long highway sections and absorbs the corrugations, bumps and dips of any gravel road with ease. 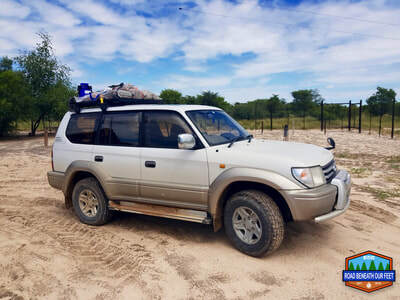 We transferred our Frontrunner roof rack from the RAV4 to the Prado in order to carry extra fuel in jerry cans, gas bottle, fire wood, sand tracks, shovel etc. on the roof instead of inside the vehicle, which is perfect for my OCD when it comes to packing camping gear! 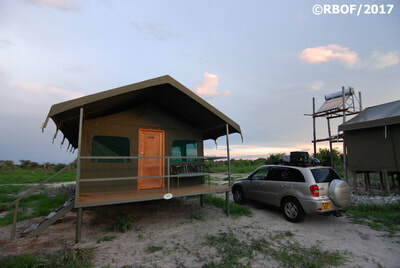 The current rack is small for a rooftop tent, but we do plan on one day getting a bigger rack and a rooftop tent to make our camping even more comfortable. But for now, it's the perfect vehicle for us and will certainly take us to explore many more fascinating places around Botswana!